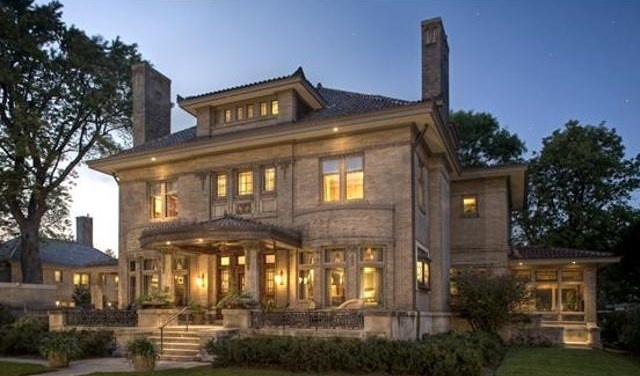 A house designed by famed architect Frank Lloyd Wright has landed on the market. 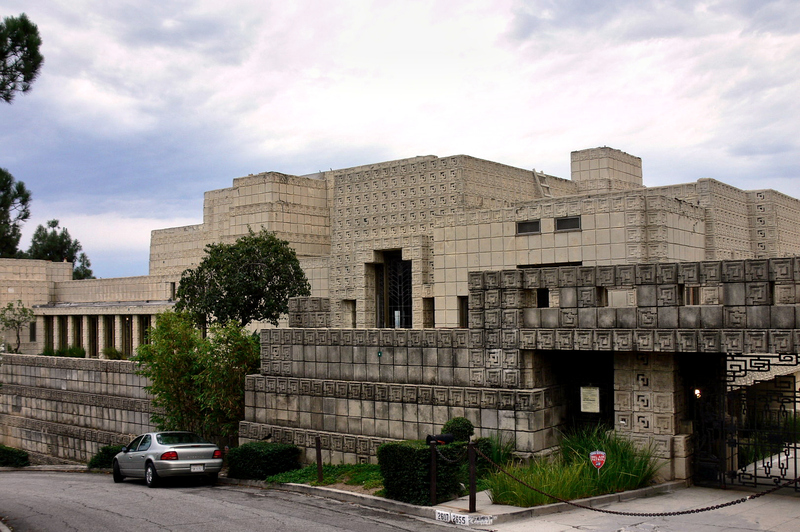 The 1924 concrete-block structure in Los Feliz known as the Ennis House is listed at $15 million. 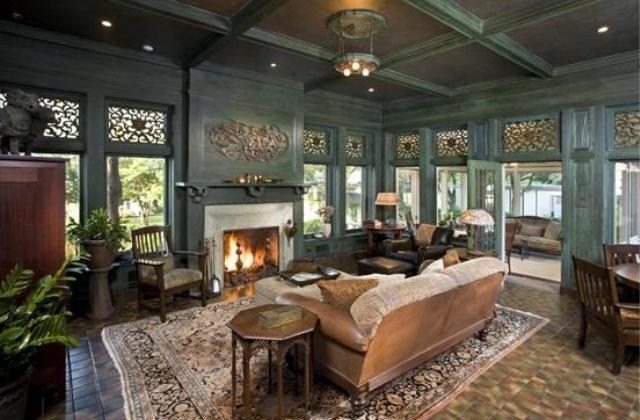 It has four bedrooms and 4 1/2 bathrooms in about 10,000 square feet. It sits on a 3/4 acre lot atop a hilltop with beautiful city and ocean views. The home's design was based on ancient Mayan temples. The Ennis House, along with several other buildings by Frank Lloyd Wright, is sometimes referred to as an example of the Mayan Revival style. The strange look of this California landmark, which is listed on the national Register of Historic Places, made it an appealing location for filming movies. Horror film fans may recognize it as the outside face of the original 1958 "House on Haunted Hill." 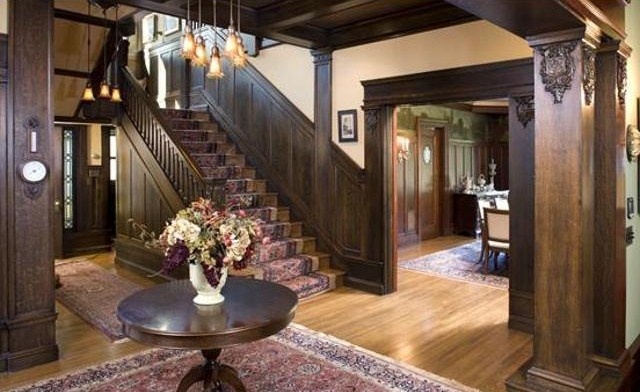 The seller is the nonprofit Ennis House Foundation, which has spent about $6.5 million to restore the home after it suffered earthquake damage in 1994 and water-damage from torrential rains in 2005. The house needs more care than a small nonprofit can sustain. Even with the $15 million price tag, it is estimated it will take an additional $5 million to $7 million complete its restoration. Read more about the Ennis House at Wikipedia.